Forgotten Wolves Studio is an Online Mixing and Mastering studio Based in Birmingham UK. Have you got your song Recorded? and ready for your song to be mixed and mastered? Or you have been working on your mix but finds it lacks in clarity and punch? We can help achieve these with our Online Mixing and Mastering services. There are many independent artists out there, in the world trying to get exposure. The first step towards getting the exposure is actually recording your song and polishing it to the best version of itself. The new technology at Forgotten Wolves Studio offers a friendly professional mixing and mastering service which starts from the online mastering to online mixing and online drum programming stretches up to the final mastering. 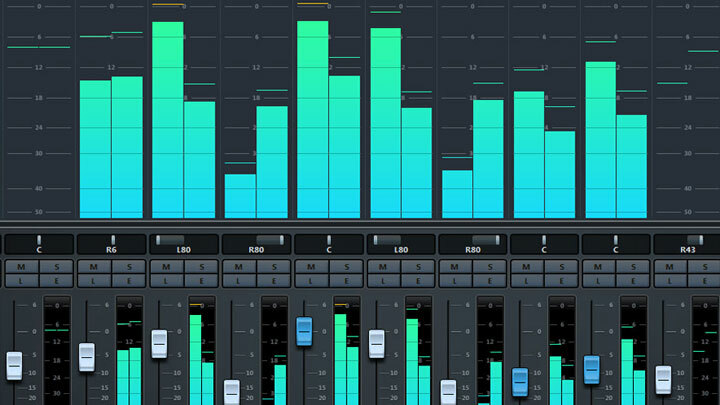 £40 & Up - Get your indevidual tracks professional mixed to how you envisioned the song to be and ready for the mastering stage. Effects will be added if needed or requested. £20 & Up - Get your music mastered to a big, puncy and clear sound, ready for cd production, radios or even for sending to record labels. 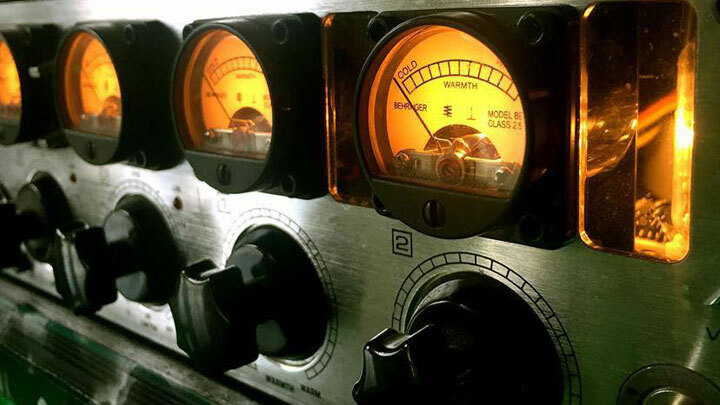 The use of both Analog and Digital gear will be used for the mastering stage unless you request it to be a fully digital master. 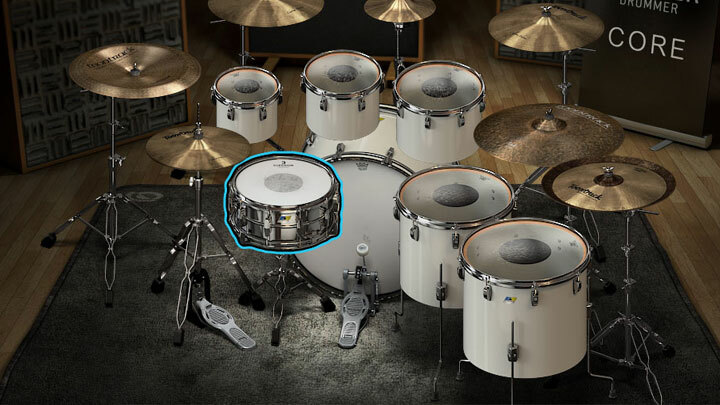 £10 & Up - Get professional sounding drums added to your track or even replace the drum programmes you are currently using. I have worked with Oliver on a number of projects and his skill/knowledge and love for music shines through every time. He is a very patient guy to work with who has a natural ear for music and understanding of it's completion. I have heard him work on demo's from artist and watched them grow into a masterpiece due to his work. Mr Kirkham is skilled and knowledgeable in the business of music. He has several years worth of experience in overseeing music projects from the creation, to the releasing of records. (singles, mixtapes, EP's and LP's/album). Quality mixing and mastering at great value price. Would recommend Oliver's services to all independent artists looking in need of mixing and mastering for their projects. Very competent mixing. I just sent individual tracks and "hey presto"! Done. Thanks guys. Copyright © 2018 Forgotten Wolves Studio All rights reserved. design by Amigos-themes.